Taking the risk and enjoying it! Past several weeks were the most exhausting, most exciting and most rewarding in my life as a photographer. 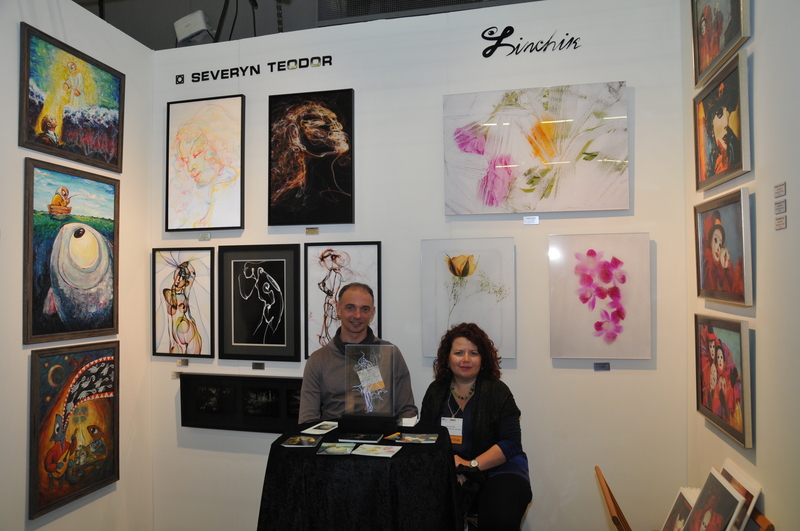 It all started several months ago, when friend talked me into applying for participation in the ArtExpo New York and our portfolios were approved. What a rush it has been… figuring out what, where and how to print, writing bio and artist statements, preparing promotion materials, figuring out the pricing.. oh, pricing was one of the most difficult parts, I must admit. Thanks for the support of my husband and our friends, we were miraculously able to complete everything by the show opening.. and the fun has begun ! 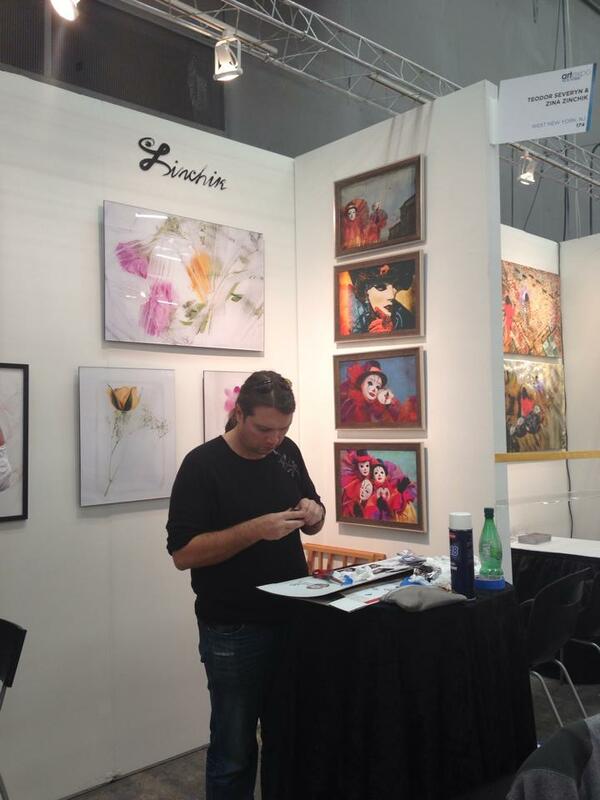 My husband helping with booth setup. Me and Teodor minutes before show opening . Staying out 3 days of expo was not easy and I am very happy I did not do it alone. To my regret, we were not able to explore the show itself as much as we usually do, but on another side we have met a lot of wonderful interesting people and had lots of inspirational discussions with other artists. But the most important, we got reassured about our work and directions we are moving toward. 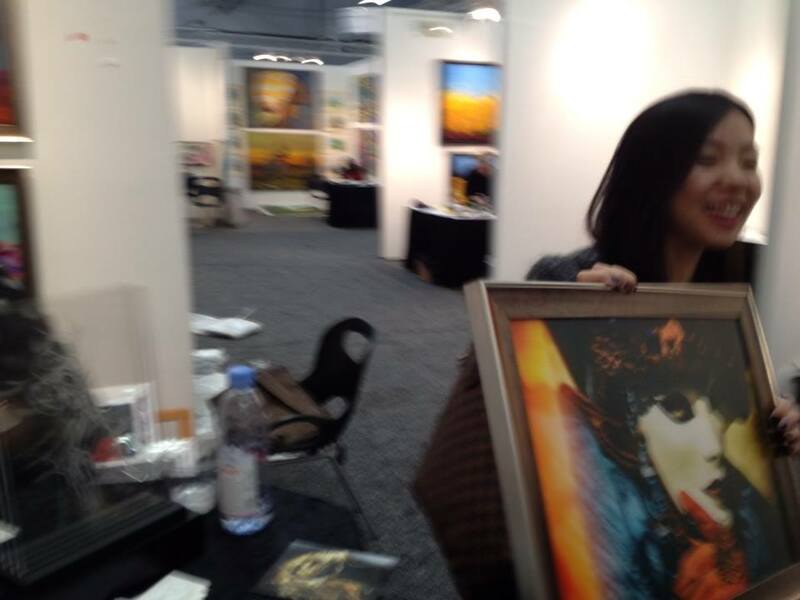 Happy customer leaving with her new wall candy by the end of the show. Overall I can not wait for the next year to repeat the experience. 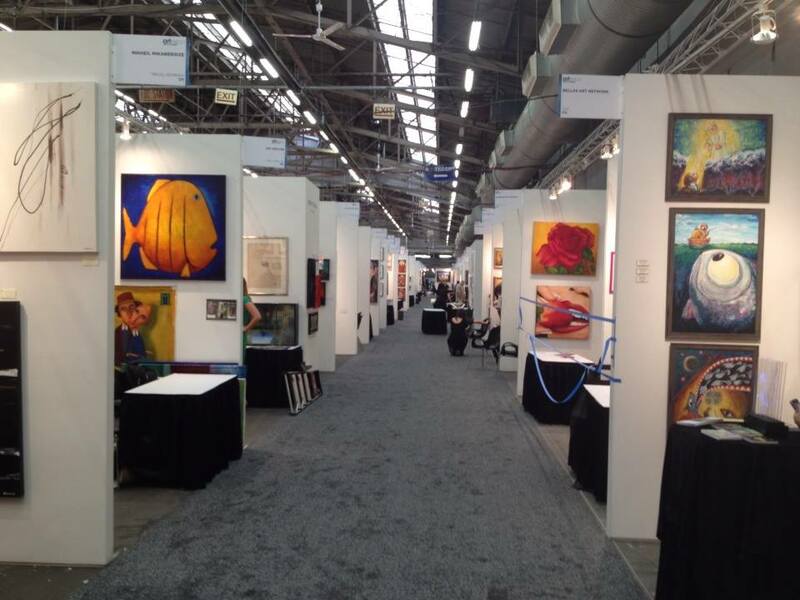 Categories: ArtShow, life, Photography | Tags: artexpo, artexpo new york, arts, exhibition, expo, Photography | Permalink. I am self-taught artists specializing in fine art photography.